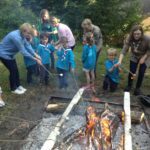 Can I have smores please? 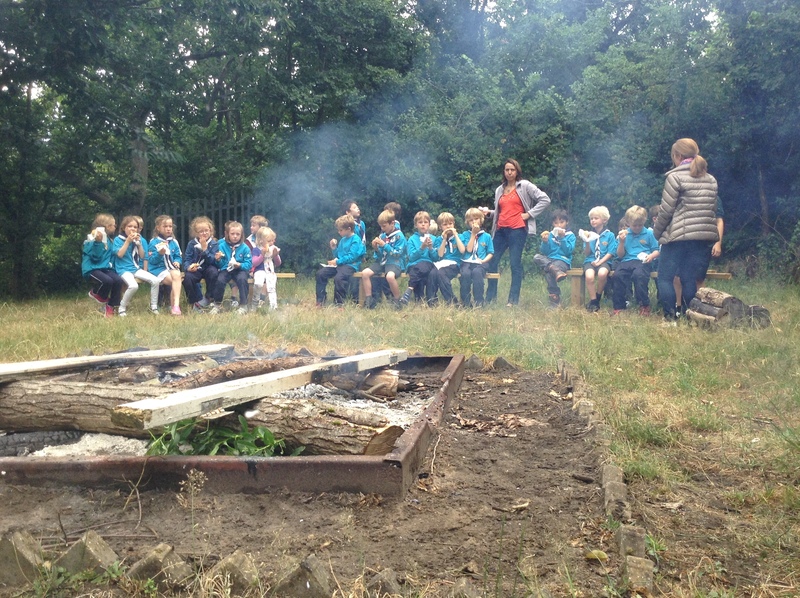 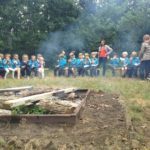 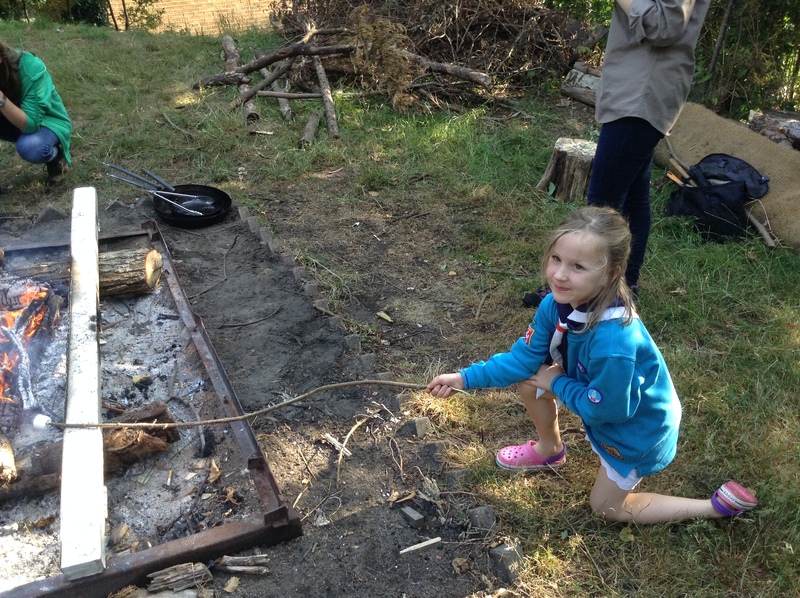 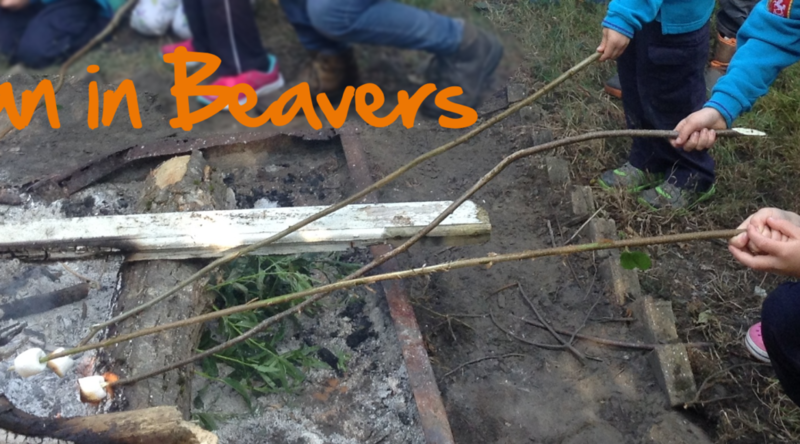 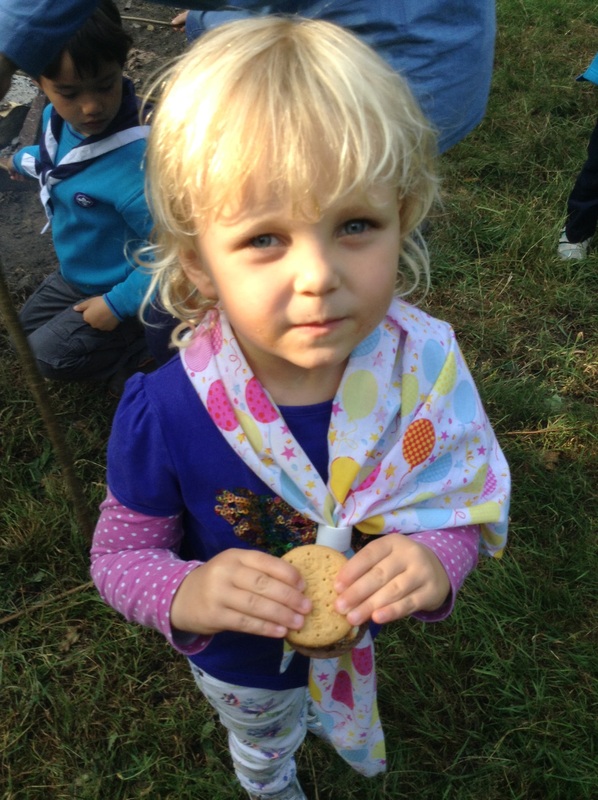 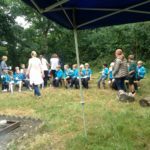 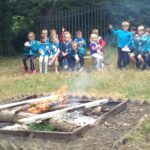 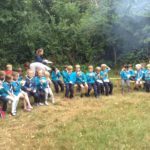 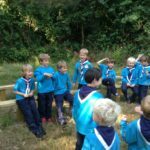 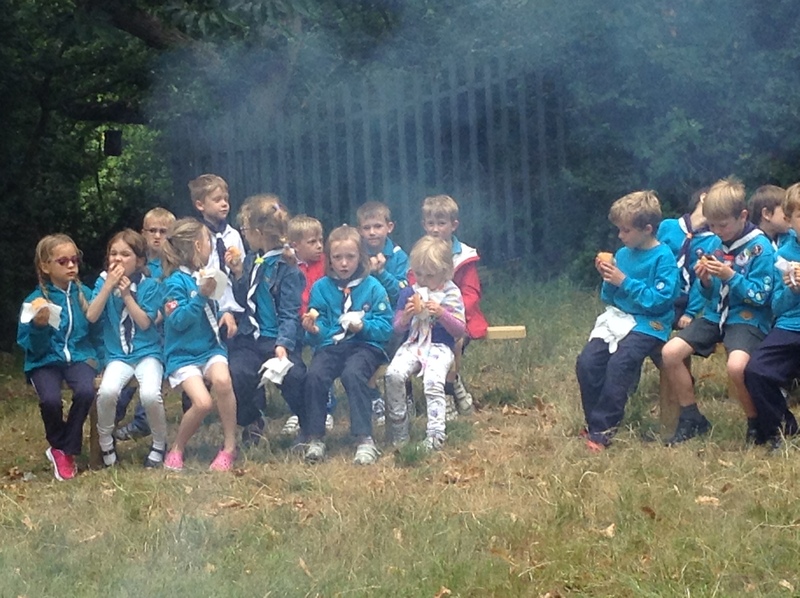 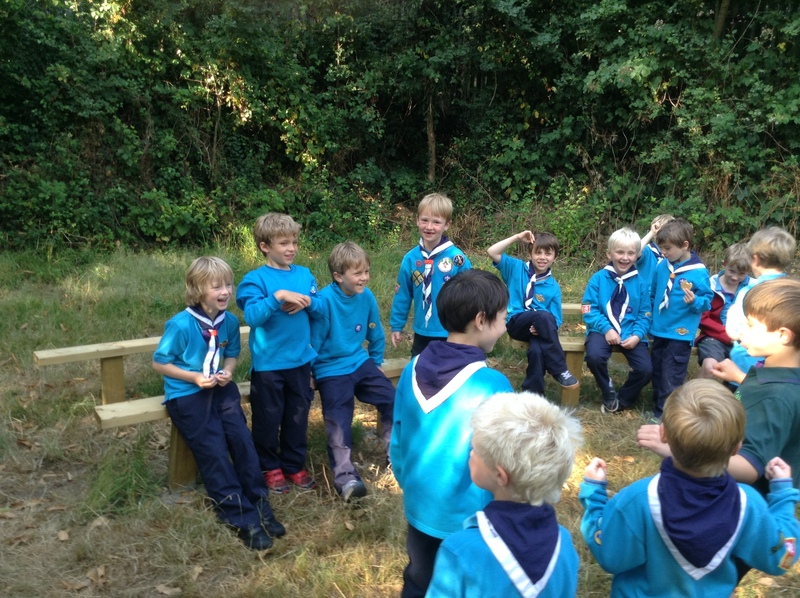 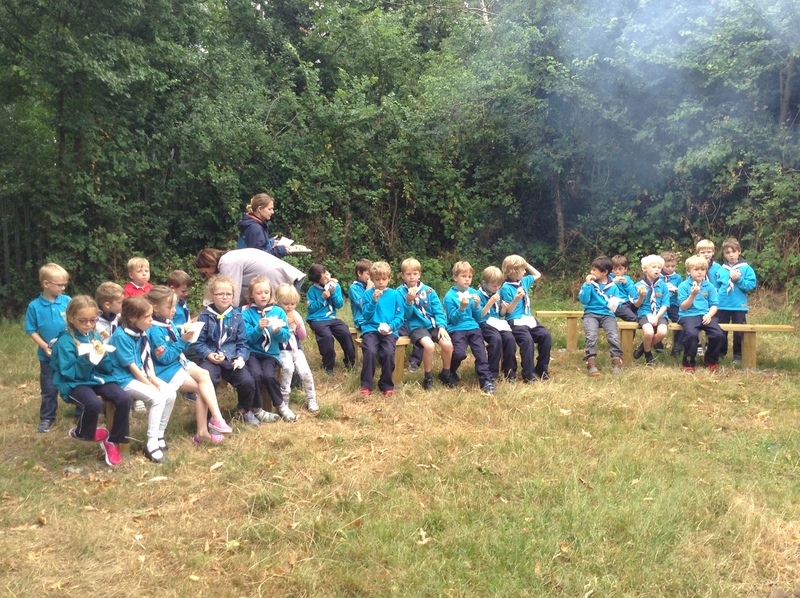 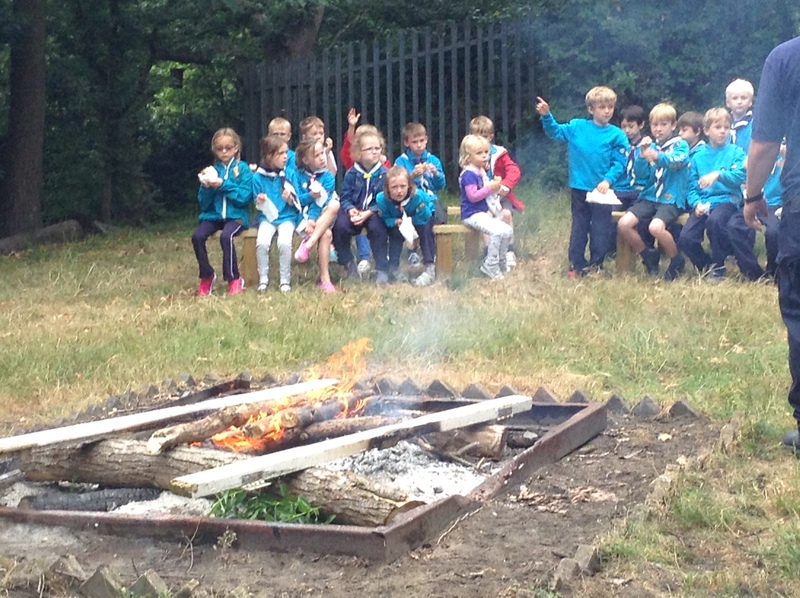 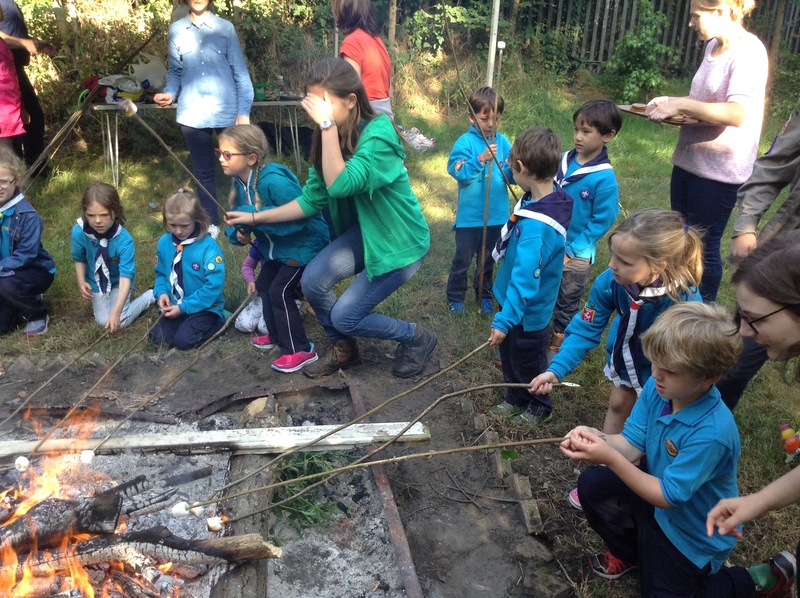 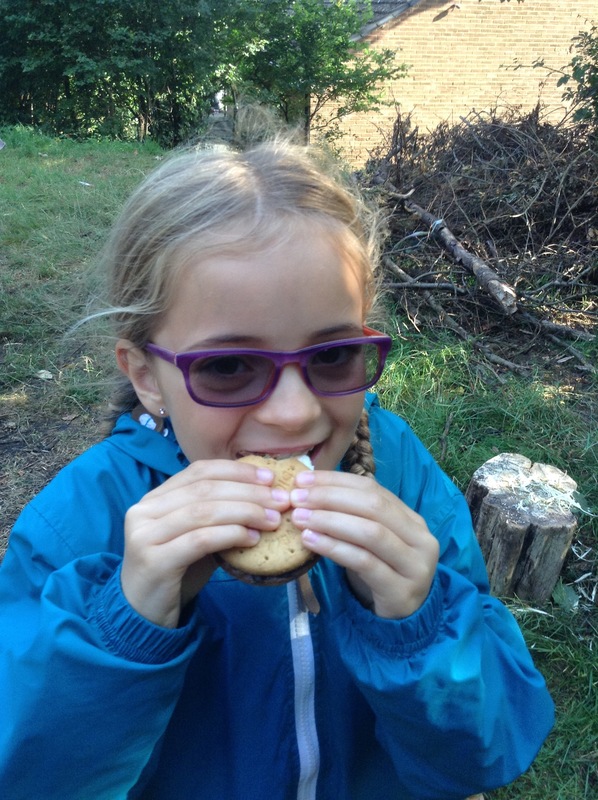 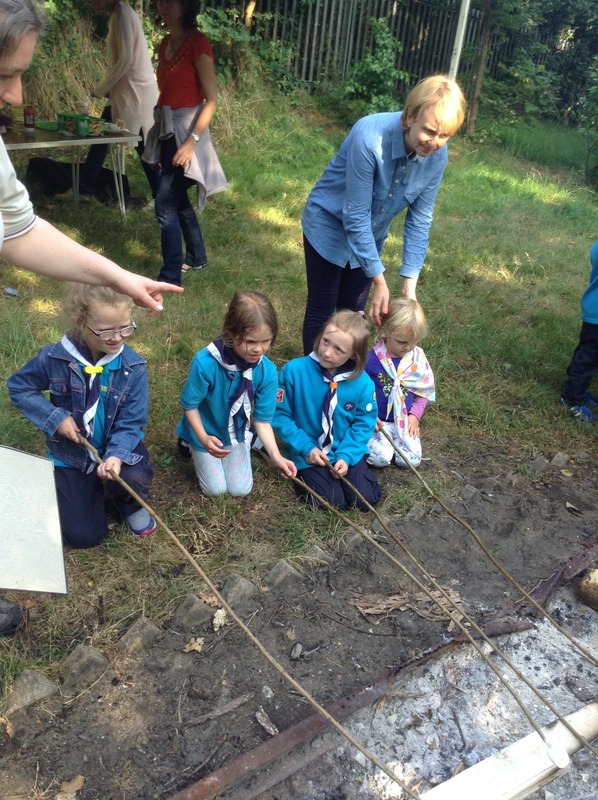 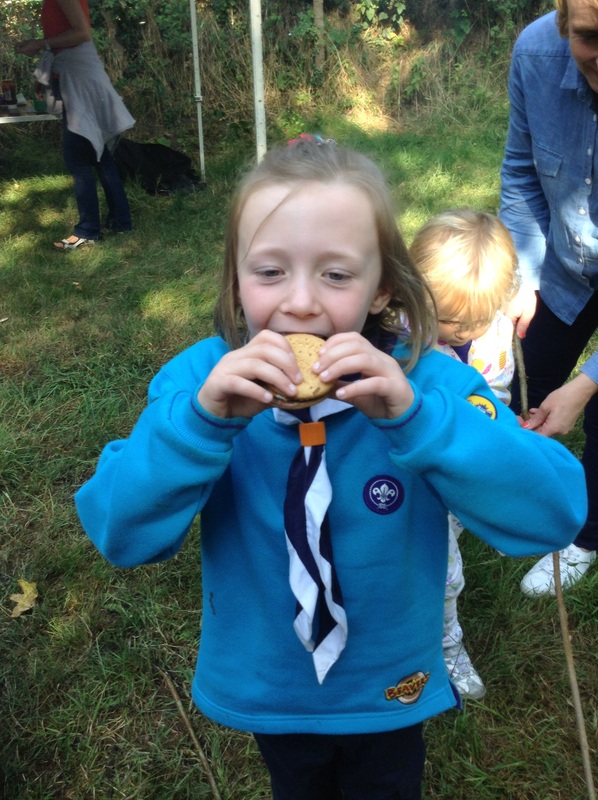 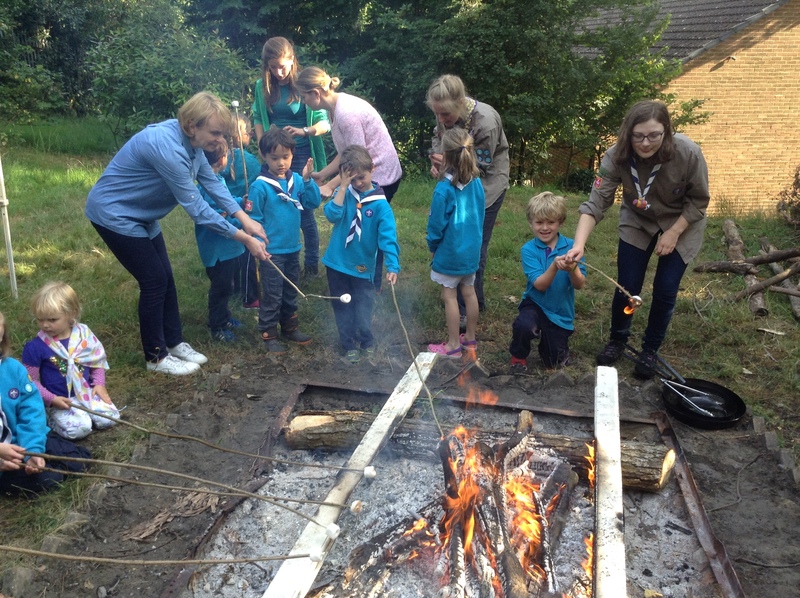 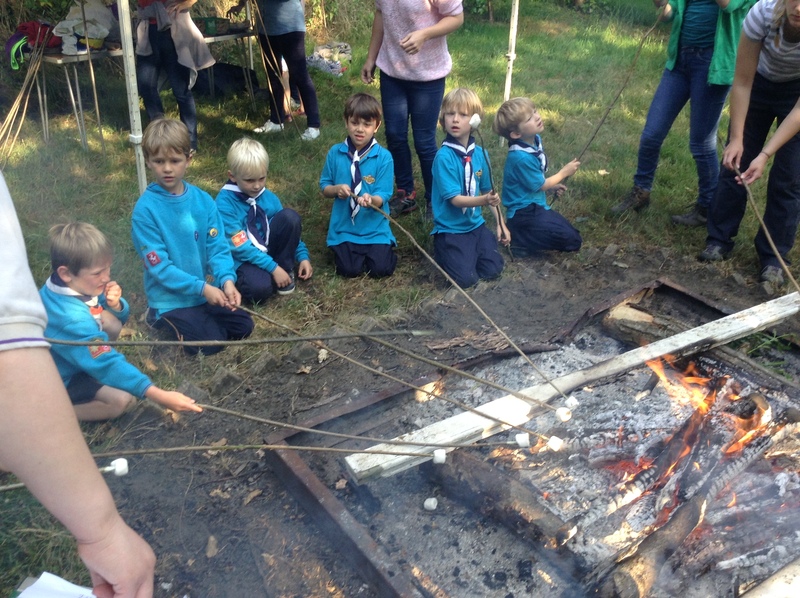 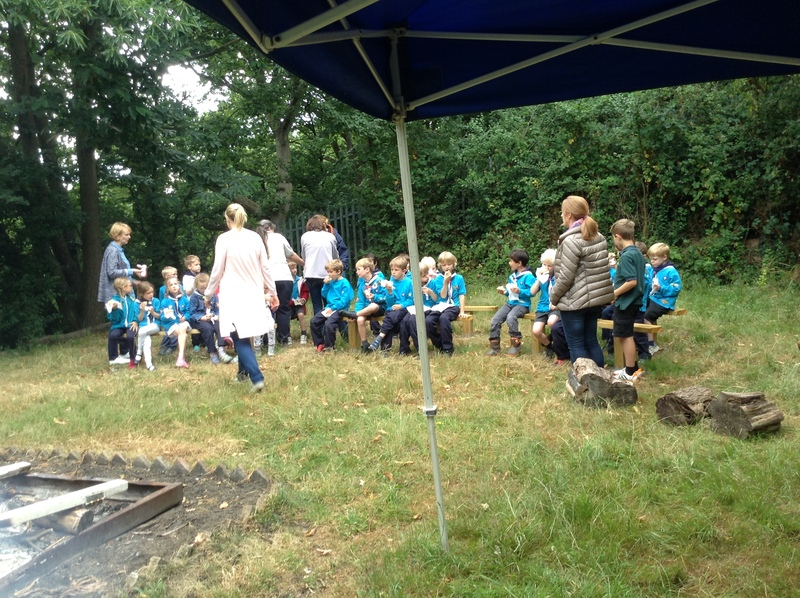 The beavers enjoyed an introduction to campfire cooking on Wednesday. 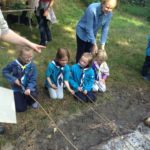 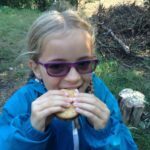 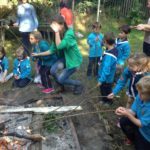 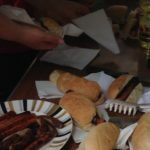 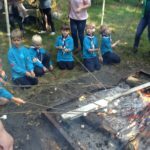 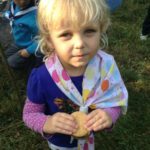 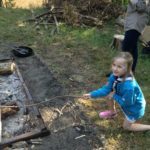 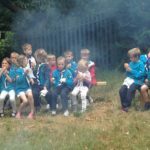 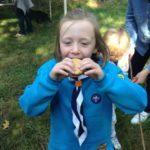 Alongside the do’s and don’ts, they managed to cook sausages, toast marshmallows, make themselves smores and have an impromptu sing-song. 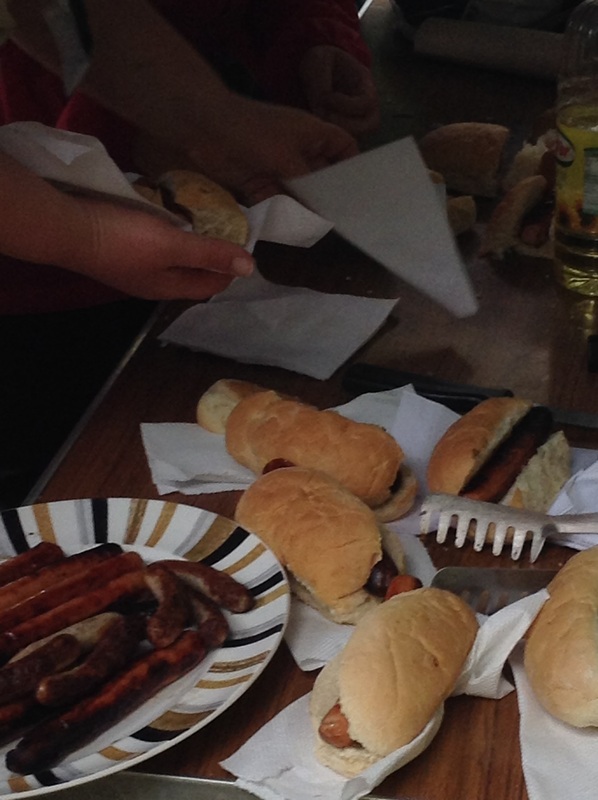 Previous PostA Year in PhotosNext PostHuman Hungry Hippos has arrived at the 4th!